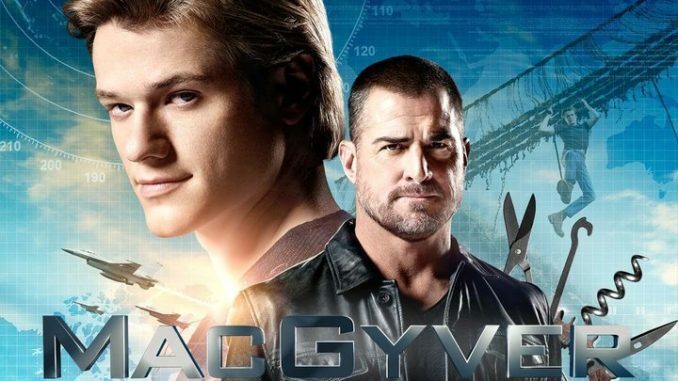 MacGyver is filming the newest season in Atlanta and is casting extras. The TV remake of the original MacGyver TV show is now filming new episodes and casting directors with Central in Georgia is looking to fill various extras roles which are listed below. The show revolves around Angus `Mac’ MacGyver, who has an uncanny and very unique way of solving problems. In the show he is partnered with ex CIA agent Jack Dalton and together tackle various missions that they are sent. The show premiered the latest season this past September, yet still seems to be filming certain scenes. Casting notices are listed below. Please note that you must be local to the Atlanta Georgia area in order to be considered for the TV extras roles. SWAT Men: Men who portray any ethnicity and appear ages 20’s-30’s. Physically Fit. Must have weapons handling experience. List your experience in the email. Please put “SATURDAY SWAT” in the subject line.